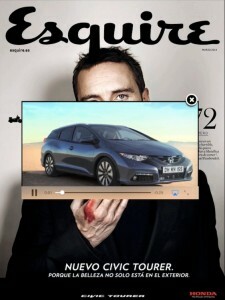 This interactive ad was made in order to promote HONDA’s Civic Tourer. 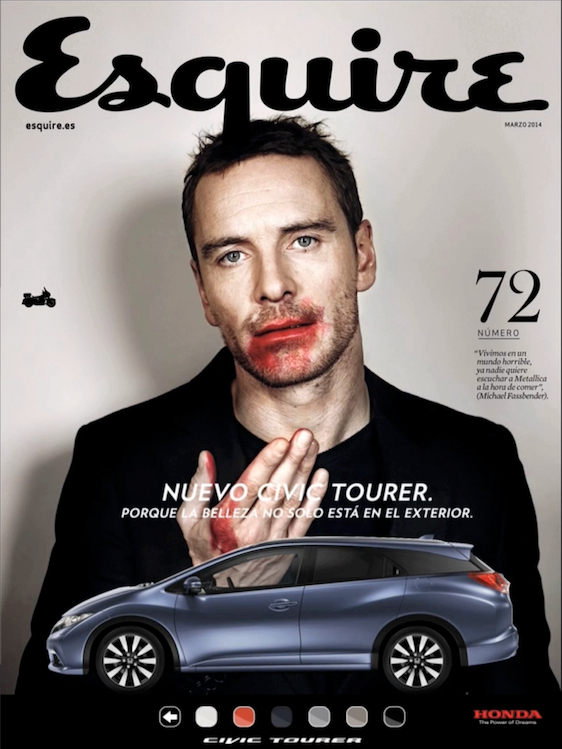 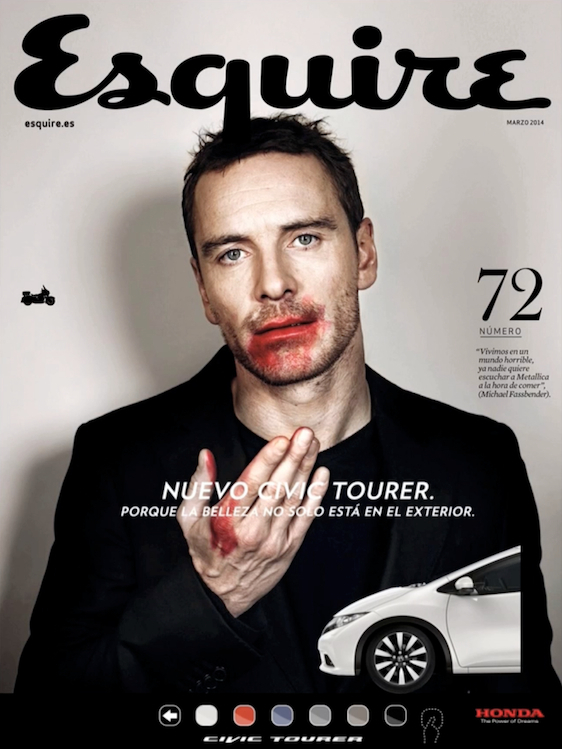 Such advertising insertion appears within March, 2014 issue of Esquire Spain for iPad. 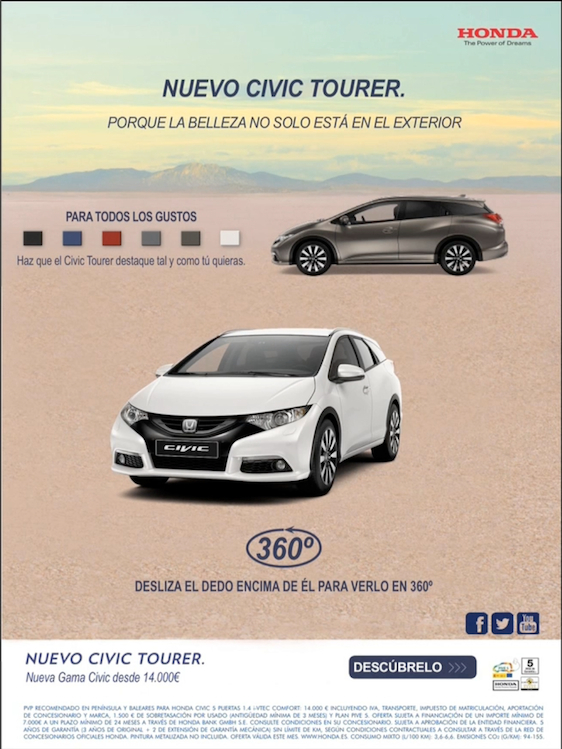 An appealing and catching advertisement that shows the different colors and designs the Civic Tourer might have, apart from a 360º view of the car itself. 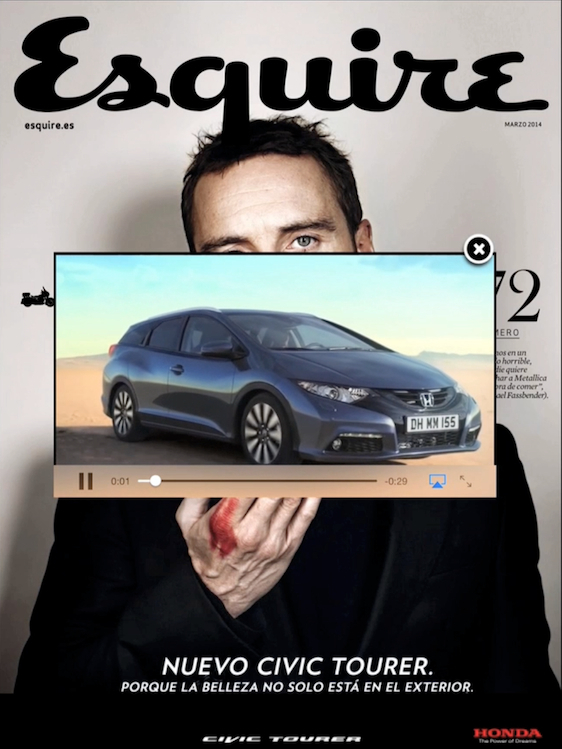 Tablet Army develops this interactive and surprising ad in order to allow the reader to interact with the HONDA’s Civic Tourer model, and get to know their multiple features. The advertising proposal’s main goal is to get the reader surprised and interacting with the HONDA’s Civic Tourer model as he learn the different possibilities, in terms of design and customization, such car has to offer. 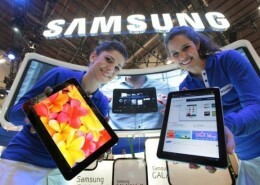 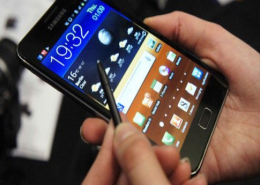 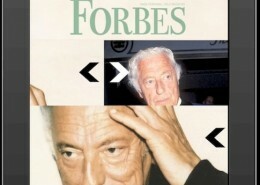 The user may interact with the ad itself by tapping the different interactive buttons on the screen. Such action will show him the different Civic Tourer’s designs and a 360º view of the car.